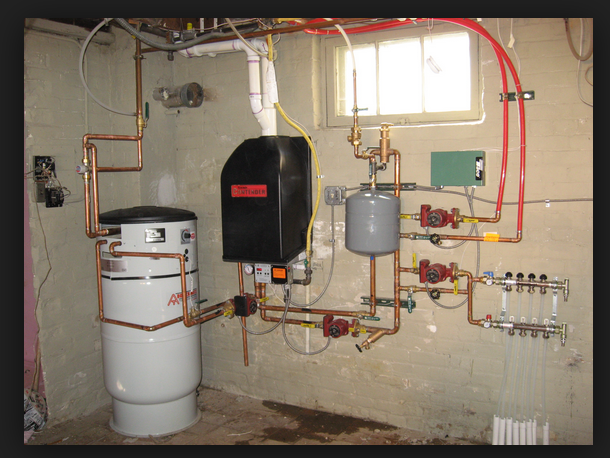 HOT WATER HEATER, WAYNE N.J.
Don’t Ignore Your Water Heater! Your water heater does more than keep you comfortable; it keeps you and your family safe. Without properly working hot water flowing through your home, you are putting yourself and your family at risk. Not only does it make for a long, cold shower, but not having hot water prevents you from killing harmful bacteria and other germs off of your dishes and laundry. Hot water can be the difference between keeping your family healthy, and unintentionally making them sick. When your dishwasher or washing machine doesn’t get hot enough to kill bacteria and other organisms, you’re putting everyone in your family in danger of getting sick. This is especially bad during flu outbreaks, and when preparing dishes containing raw meat. When you want to keep your home safe from getting sick, you have to ensure you have working hot water. When you need your hot water serviced, you need the best; you need Wayne NJ Best Plumber We’ll be there fast to make sure you’re taking care of your family. You need your boiler to stay warm in the winter. And without it, you can’t enjoy a nice warm shower. 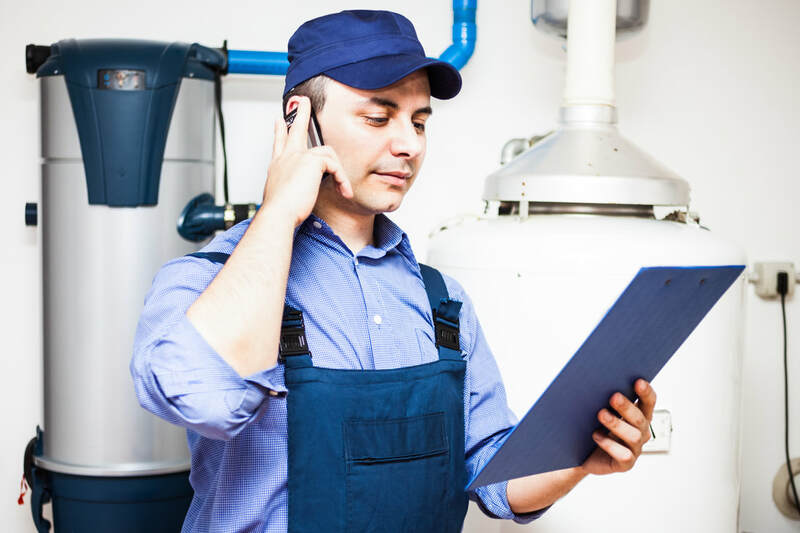 When you need help with your boiler issues, just call us. We know boilers better than anyone else in Wayne. Depending on your home and your appliances, your water may heat in a variety of different ways. Many water heaters, especially older units, have metal coils that heat and water runs through them, giving you heated water to enjoy. Gas units heat faster than electric, but today, there are many different makes and models, especially for homeowners trying to become energy efficient or even using alternative energy sources. 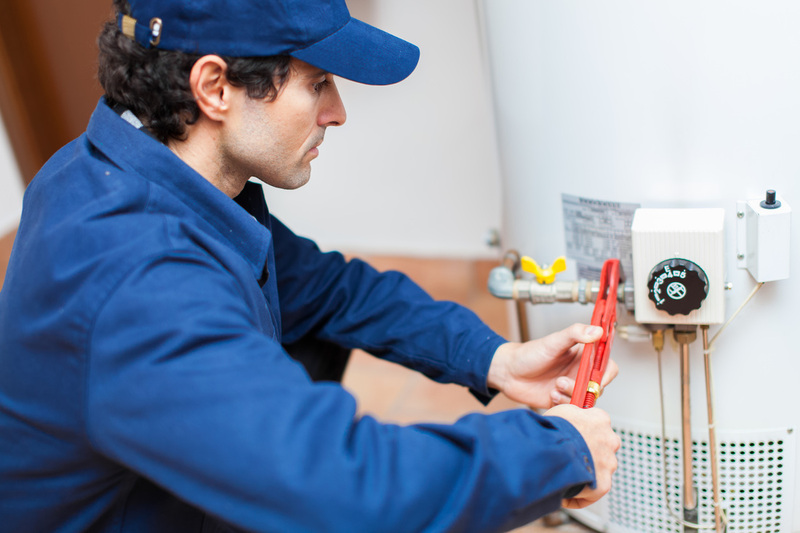 No matter what type of unit you have, a water heating unit is crucial for your home. Boilers combine HVAC heating needs with water heating. This is typically found in our region of the United States, as well as other areas that experience colder winters. While this may save space in your home and is typically more efficient, a defective burner means a much colder home. Not only will your air heating needs not be met, but neither will your shower, bath, or washing machine heat, either. Most dish washing units provide their own hot water, although some units need to be hooked up to the hot water line. When this happens, your dishwasher could experience hot water issues from your heating unit or your boiler. This prevents your dishes from becoming warm enough to disinfect your plates, bowls, glasses, and silverware, putting you and your family at risk for cross contamination and becoming sick.